want you and your partner to be a solid team – partners join free! 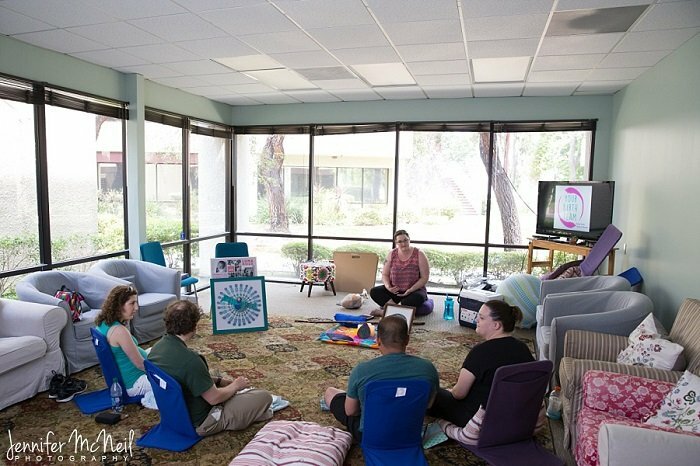 supported, by helping you create a solid birth team as well as being part of a nurturing group – so you can create an empowering birth experience you’ll remember forever! If you have to miss a session – no worries! You can watch the video and stay up to date with the practices you’ll be doing during the week. 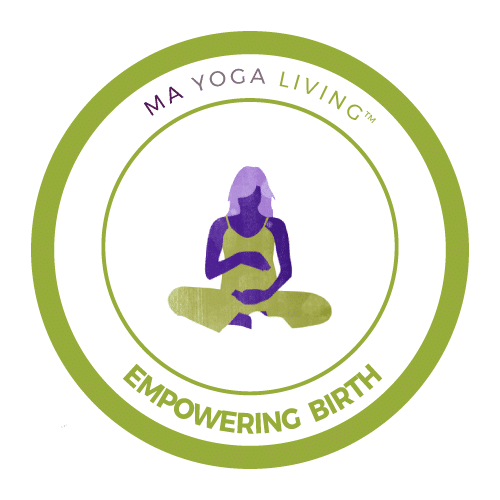 Register for Empowering Birth for only $300!